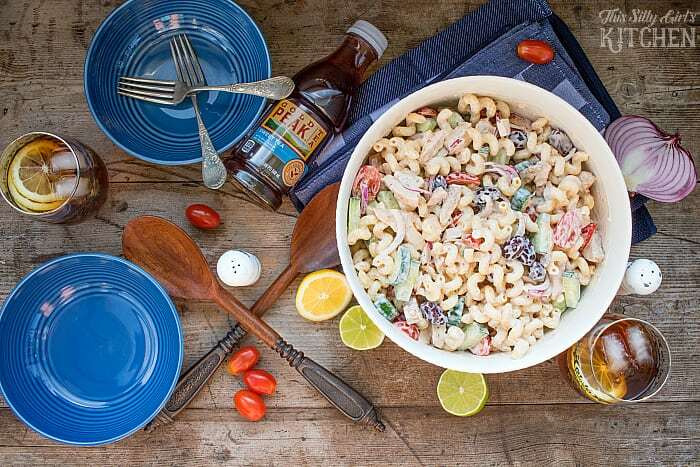 Creamy Greek Pasta Salad, loaded with veggies, grilled chicken, and feta, tossed in a tangy yogurt sauce, the perfect summer meal! Summer is upon us, my friends! What better way to fend off the heat than with a refreshing lunch or dinner? 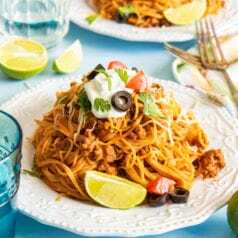 I love eating a bit lighter during the summer and creating cold dishes and drinks really helps me to feel not as weighed down. Plus, I think it’s easier to have a cold salad ready for dinner, just throw it together whenever you have an extra 30 minutes, then take it out, and you’re good to go! 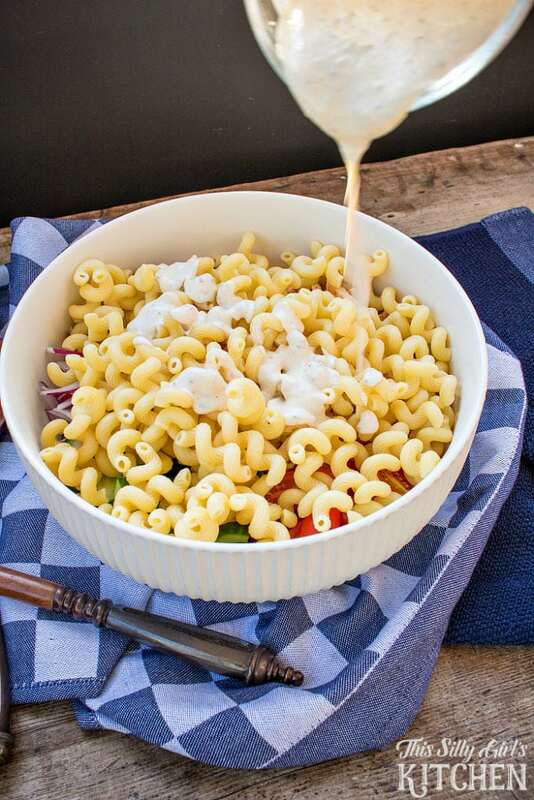 This Creamy Greek Pasta Salad is just the kind of dish I’m talking about. It’s made with crisp, fresh veggies, grilled chicken, crumbled feta and tossed in a tangy, creamy sauce. It is just bursting with flavor! AND, it’s a meal all on it’s own, score! But, of course the main ingredient in a pasta salad is the pasta. For this dish, I used the cellentani variety. Not only is it just a fun shape, but it being hollow in the middle with grooves really helps the sauce to stick to the outside. I love pairing tea with every meal to be honest. 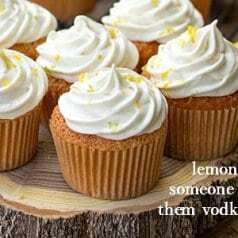 And adding a few slices of your favorite citrus fruit really adds a nice flavor. It is just a southern thing, having a big glass of cold sweet tea is just a staple. 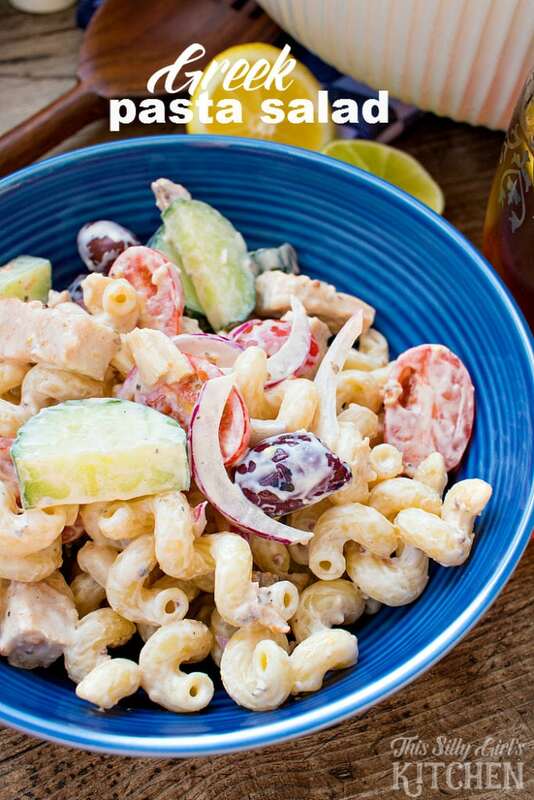 And it is just perfect with today’s pasta salad recipe! Mix together all of the dressing ingredients until combined, set aside. 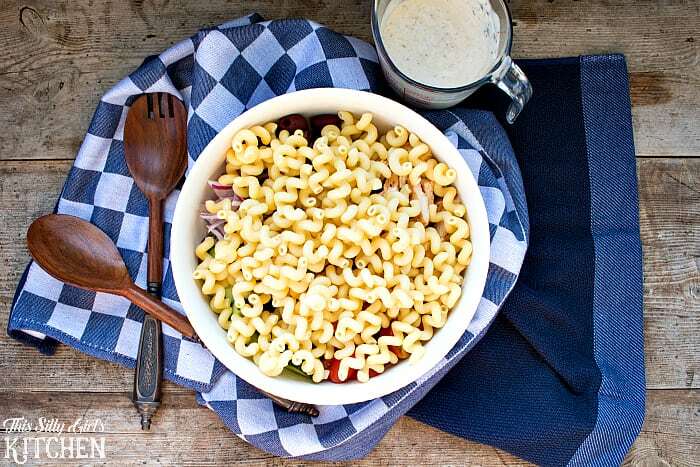 Place all of the pasta salad ingredients into a large bowl, add dressing to coat and toss. Taste, adjust seasoning if needed. Enjoy! 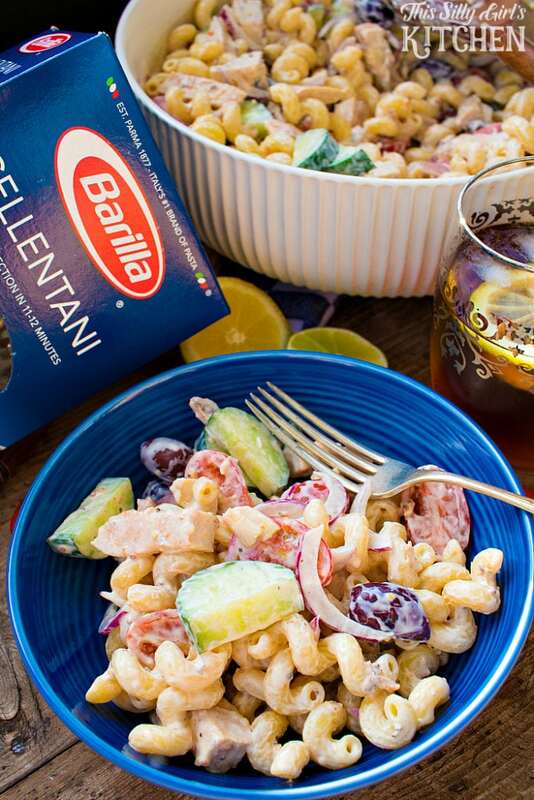 Let me tell you, this is definitely one show-stopping pasta salad! Yum, it is just so fresh. The perfect summer salad. 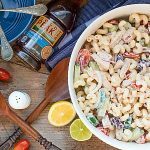 What is your favorite pasta salad?? 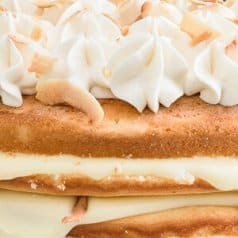 Oh this really does look so light, delicious, and perfect for these HOT southern summer days! 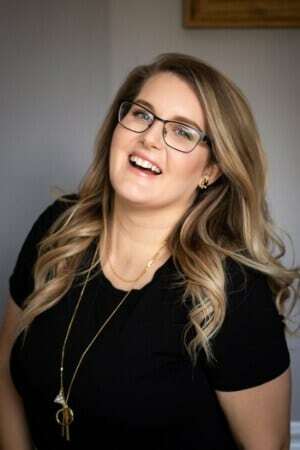 Our weather is heating up and I can’t wait for summer! 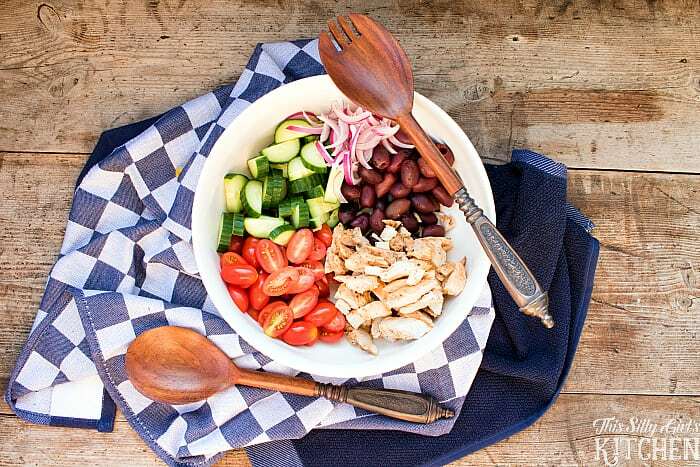 This salad recipe will be perfect to bring to a picnic!